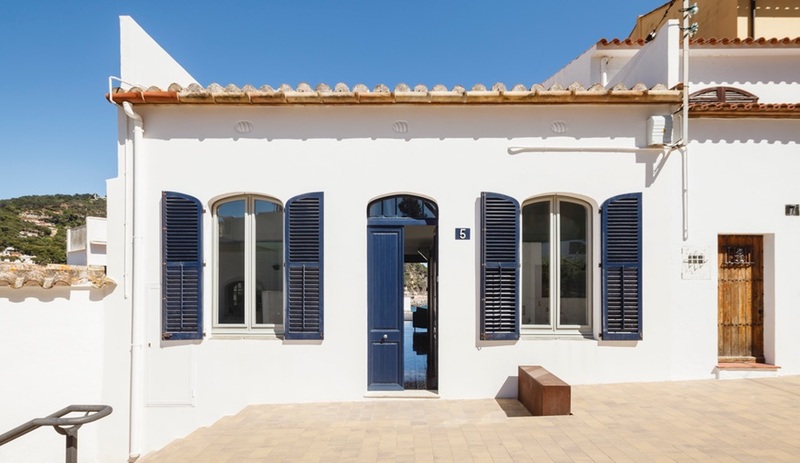 Nook Architects helmed the restoration of this Catalonian beach house, maintaining its distinctly Mediterranean character by filling it with natural light, ocean breezes and views of the sea. The Costa Brava region, a 256-kilometre coastal strip linking Catalonia to France, is a non-stop collision of green mountains and pristine Mediterranean waters. For decades, it has been a destination for travellers from Spain and abroad, largely due to its renowned culinary scene, its unique wines and its elegant, sandy waterfronts. 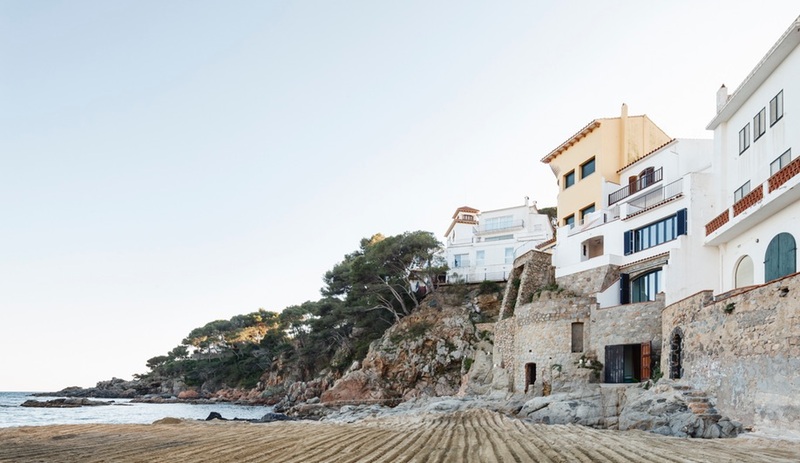 With a mild climate and abundance of beaches – the region has nearly 200 of them – Costa Brava is defined by the seaside. 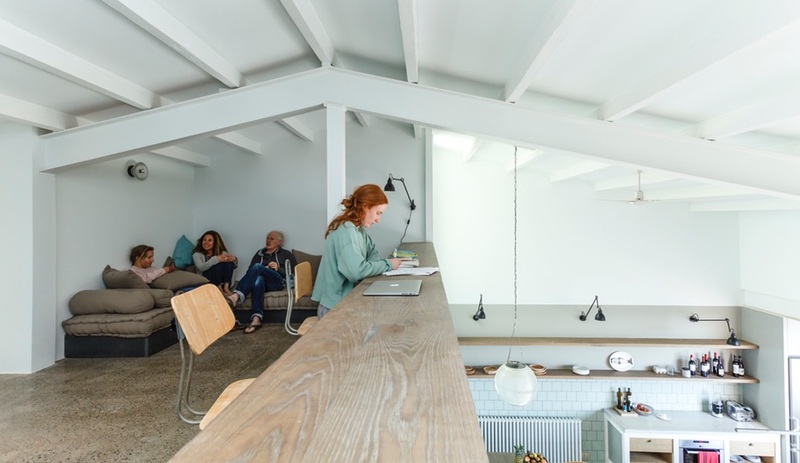 When Barcelona studio Nook Architects was tasked by a family to refurbish Es Garbi House, a 202-square-metre Catalonian beach house, it let the location speak for itself. 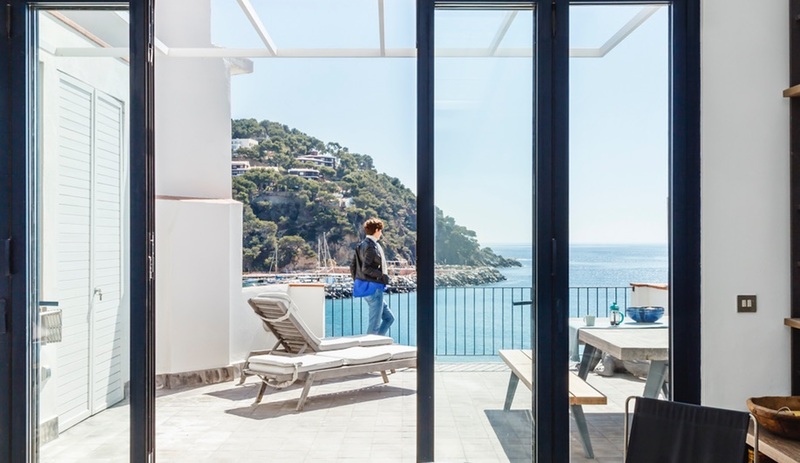 Not that it was difficult: they were tasked with rejuvenating a four-storey house that was perched on a rocky hill, gradually stepping down to one of Costa Brava’s famed beaches. 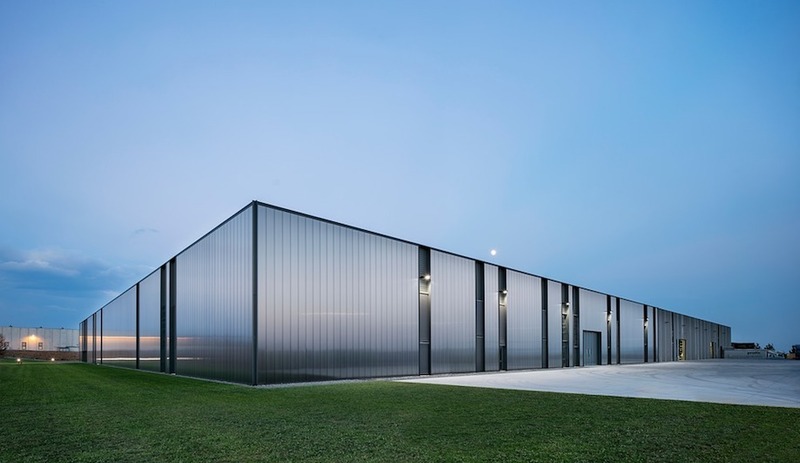 But the studio also wanted to emphasize the house’s greatest feature – its location. 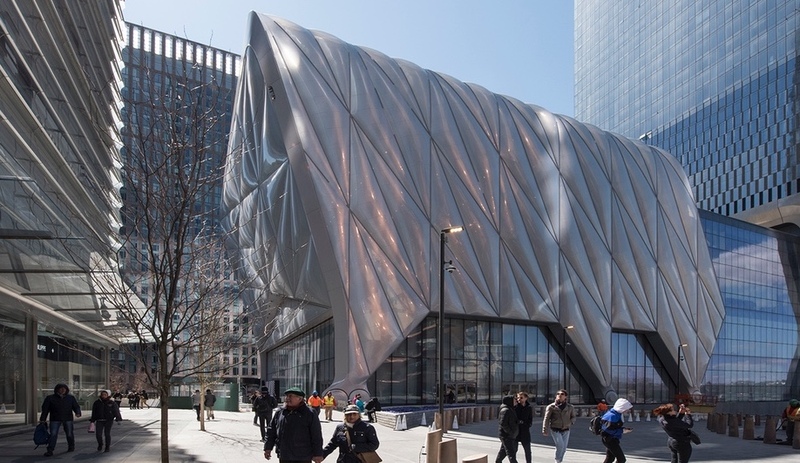 Accordingly, skylights were installed and floor-to-ceiling windows added, opening to the terrace, effectively blurring the distinction between interior and exterior. 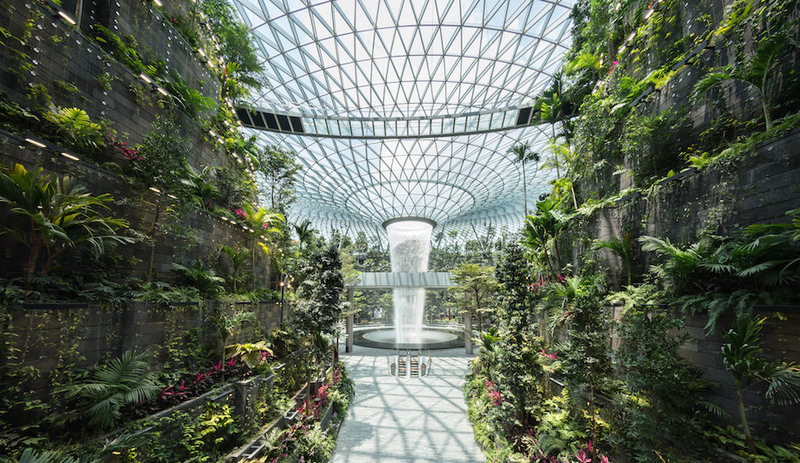 The natural ventilation works in concert with a blind system and ceiling fans to regulated the indoor temperatures, circulating salty Mediterranean air throughout four floors. Terraces also feature pergolas, which provide shade and privacy. The restoration also added more liveable space. 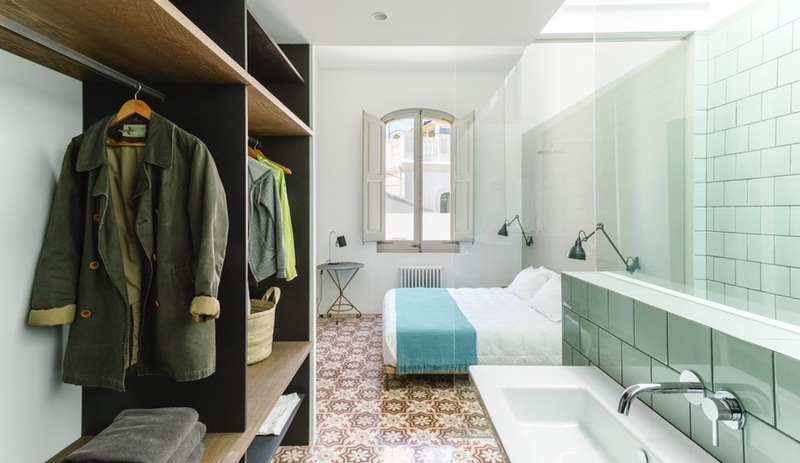 The first storey connects an entrance to a master bedroom with ensuite bathroom, an open attic (shown above), a communal living area, a kitchen, and a terrace outfitted with a custom-made picnic table. Nook used custom-made furniture throughout, which it says contributed “functional value” to each floor. 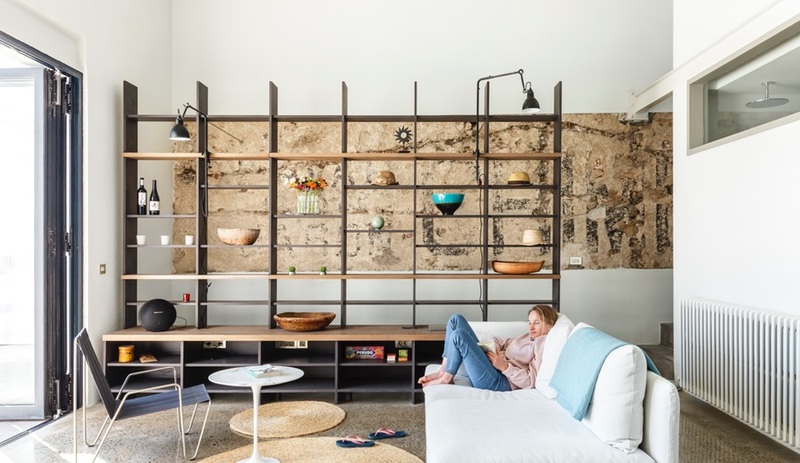 “Whether by dividing up space or by dispersing natural light, the furniture takes on an active role in the creation of different internal areas,” it says. 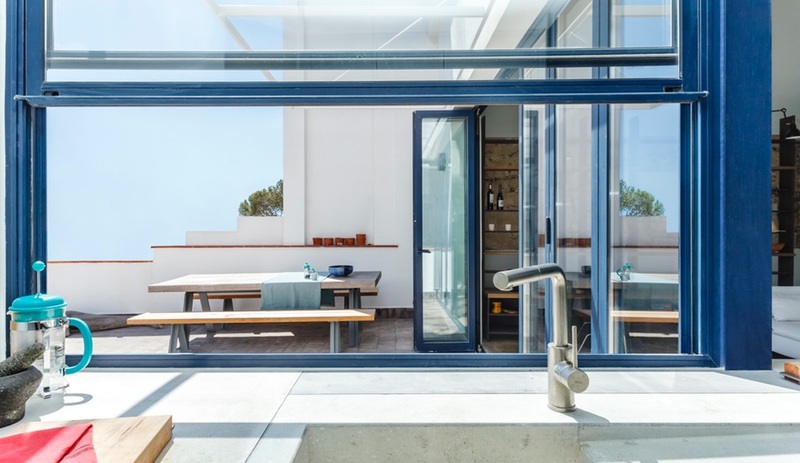 One descends to the building’s second floor – remember, the site steps down to the ocean – where a shaded terrace was converted into a new bedroom. Its third floor (pictured above) features a bedroom, a glass-walled bathroom and a generous patio. 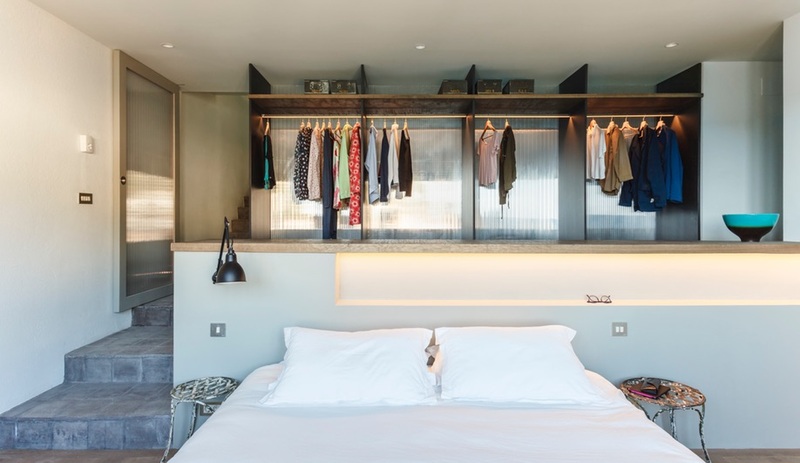 Finally, its fourth floor spills directly onto the beach – and is split between storage space and yet another terrace. 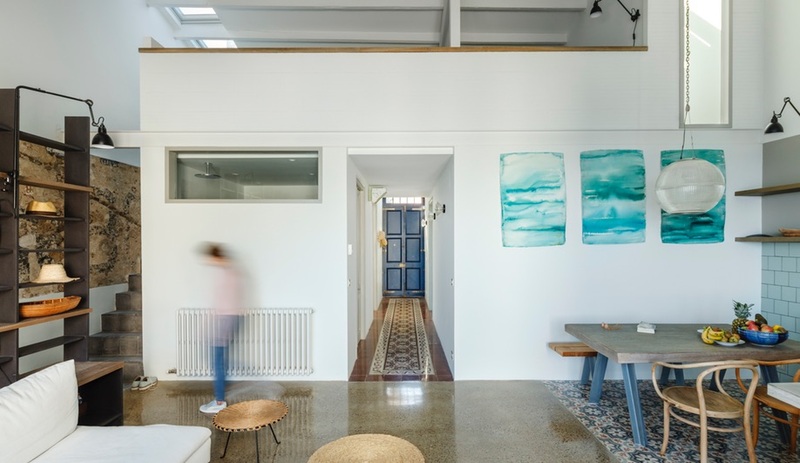 The floors are bound together by a staircase, which the architect describes as a thread that connects each of Es Garbi’s levels. 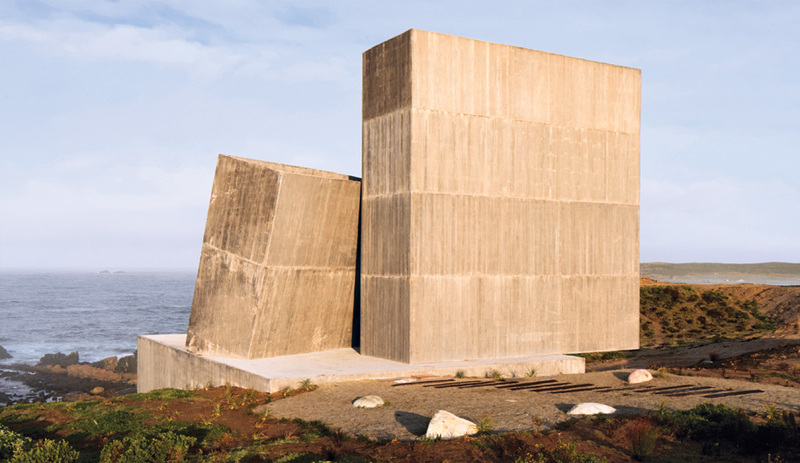 The result, the architect says, is una casa privilegiada – a truly special house. We’re inclined to agree.